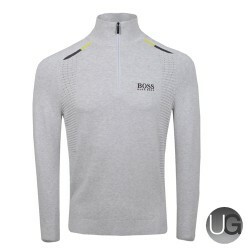 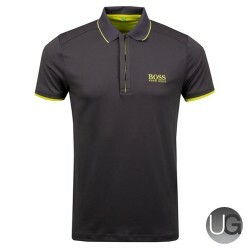 The NEW Vasco Pro from BOSS is ready for this season. 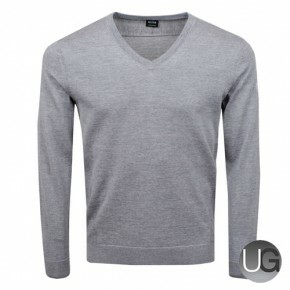 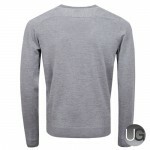 This high quality v-neck knit offers lightweight warmth all over the course. 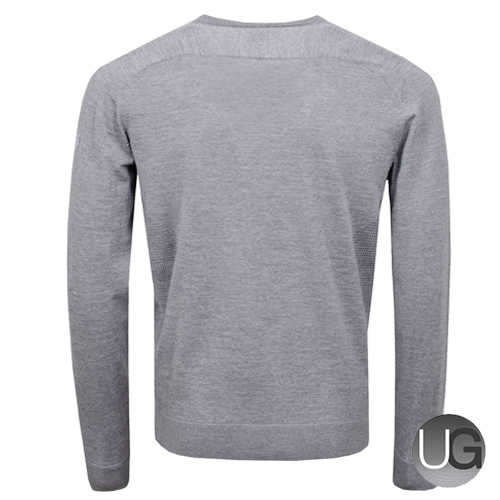 It features mesh inserts for improved breathability and rib knit neck and hem with a water repellent design.